We are experiencing frigid temperatures; colder than we have in a generation! Remember not only to keep your body bundled up properly to withstand the elements but provide your pipes special attention to keep them from freezing, particularly those sharing an outside wall. Trickling some water and adding insulation can go a long way in helping during this cold snap. For any plumbing emergency including frozen or bursting pipes, contact Putman & Son’s certified plumbers on our 24/7 emergency hotline. 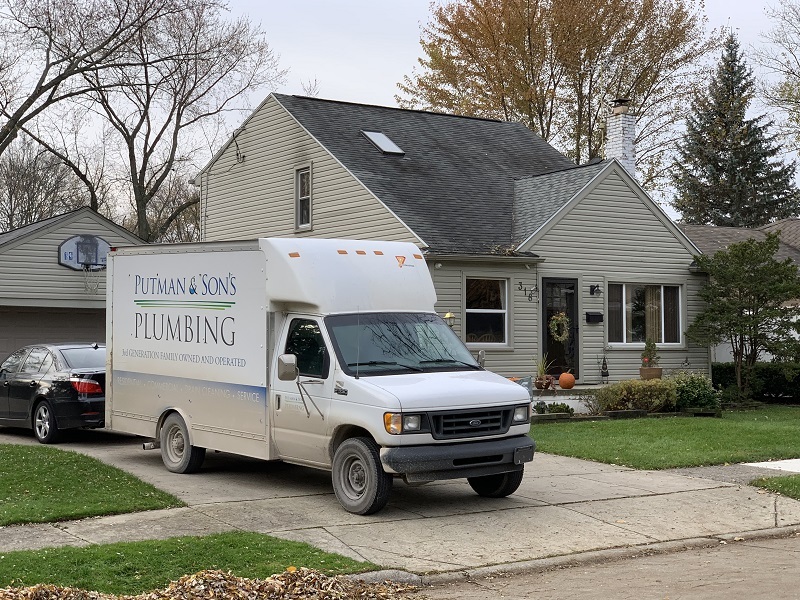 Putman & Son’s Plumbing was spotted in a Royal Oak neighborhood servicing a client. With the upcoming holiday season our 24/7 emergency line has been reinforced to meet our customers needs. Contact us today! 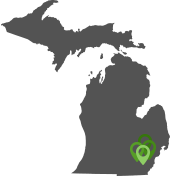 If you are a business, you are heavily reliant on your building’s services. It is obvious to most business owners that if a service like phone or internet goes down, they are stuck. However, many do not realize or think about the potential problems with their Commercial and Industrial Plumbing which can be just as disastrous. A firm with no running hot and cold water or any heating or refrigeration may have to close until repairs are carried out. 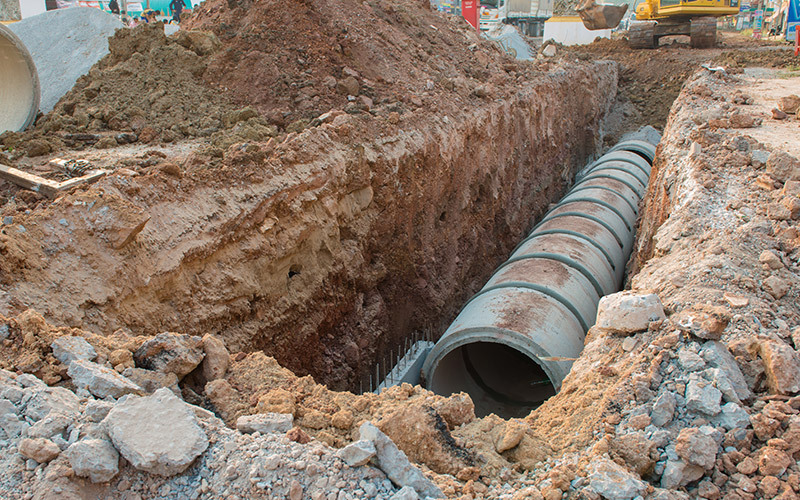 Commercial and Industrial Plumbing repairs requires a team of professional plumbers who are knowledgeable and experienced in dealing with large-scale plumbing systems. Putman & Son’s Plumbing is a certified, professional, reliable plumbing service provider and is your resource for all of your plumbing needs. 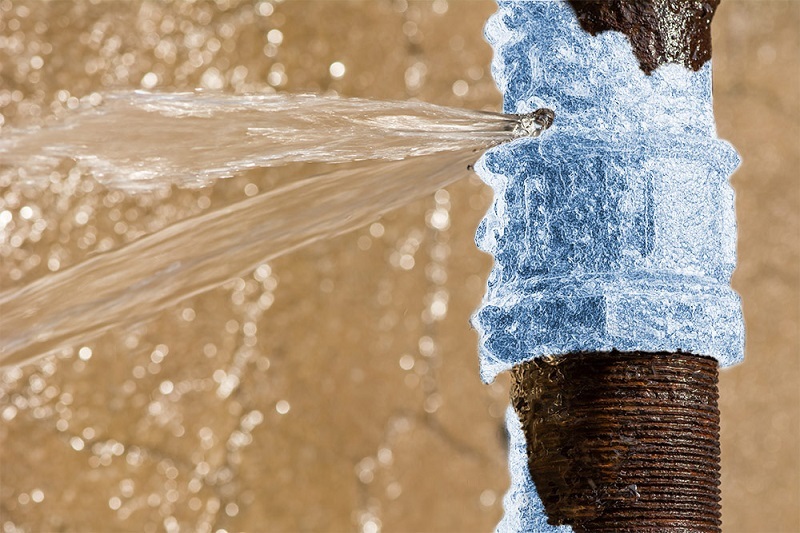 We have 24/7 emergency plumbing services plus maintenance plans to avoid potential problems. Contact us to learn more.